This cookbook teaches readers, ages 6 to 10, how to read a recipe and how to bake brownies. The black and white print also makes it a great coloring book. 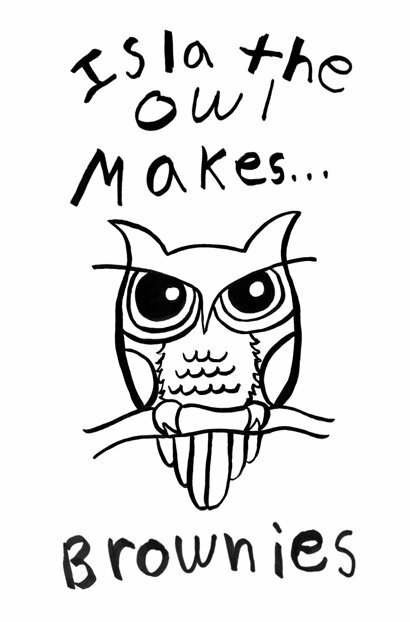 The cartoon owl, Isla, makes cooking lessons (like how to level a measuring spoon, tablespoon vs teaspon, etc.) more engaging for the child reader. Enjoy a great experience and delicious brownies with your kids and grandkids. Recipe included. 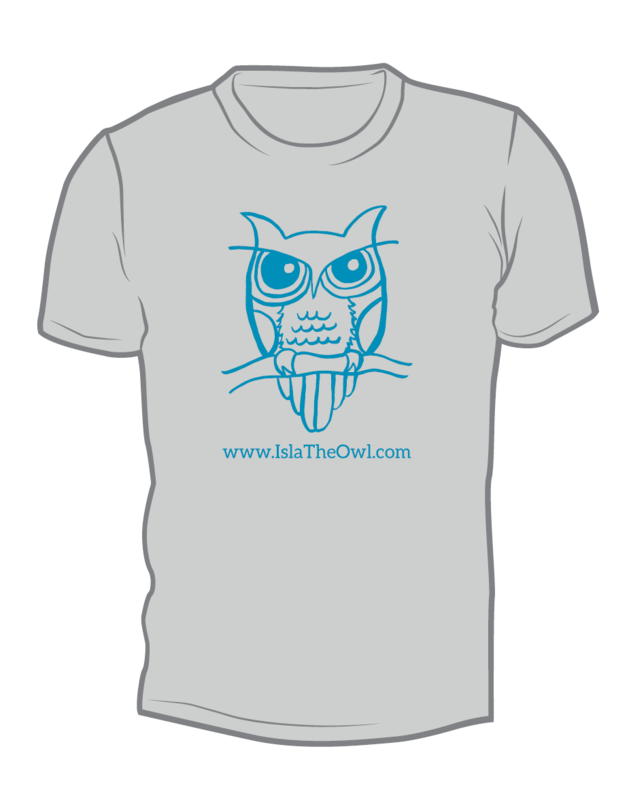 Get your Isla the Owl shirt. I consent to Isla the Owl Books collecting my details through this form.